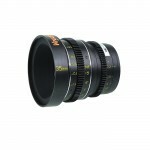 The Veydra M4/3 Mini Prime 35mm T2.2 lens is a standard focal length for Micro 4/3 cameras. 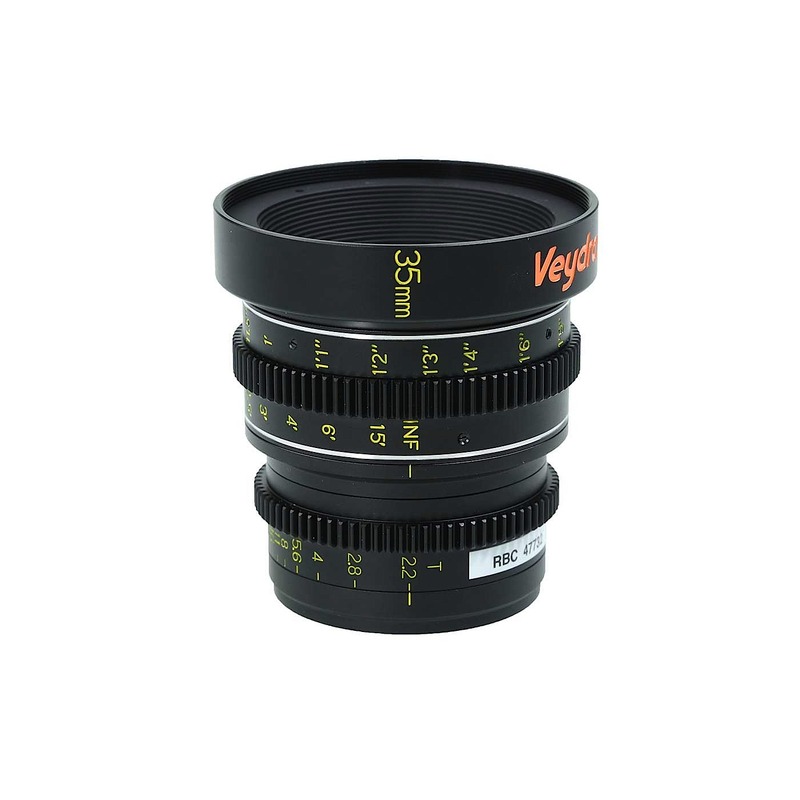 Equivalent to the field of view for a 70mm lens in Full Frame 35mm stills format, this Veydra lens is perfect for portrait shots or interviews. Purpose built for cinema acquisition applications, all Veydra lenses feature constant volume focus, 0.8 cinema pitch gears on the iris/focus rings, constant T-Stop, and common front diameter for quick lens changes in a production environment. 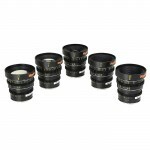 All Veydra lenses exceed 4K resolution and are constructed of the finest aircraft grade aluminum and optical glass elements with multi-coating for color consistency. 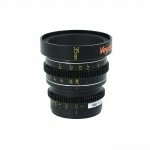 Veydra lenses are designed with quality and value in mind. All Veydra products are priced at the absolute minimum retail price to help you achieve your creative vision.